The only thing worse than a movie based on a game is a game based on a movie. That’s what I always thought, anyway. We’ve seen some truly awful tie-ins that were never quite solid games in their own right, but rather exercises in cross-marketing. 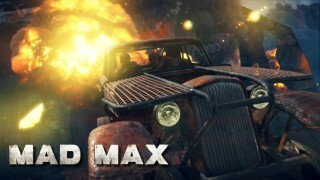 When the game of Mad Max was announced and it clearly appeared to be a movie tie-in, I was extremely sceptical. Then again, I was the same about the new movie.